The well known furniture school of the Kongilige Danske Kunstakademi (Royal Danish Academy of Fine Arts) produced many famous alumni. 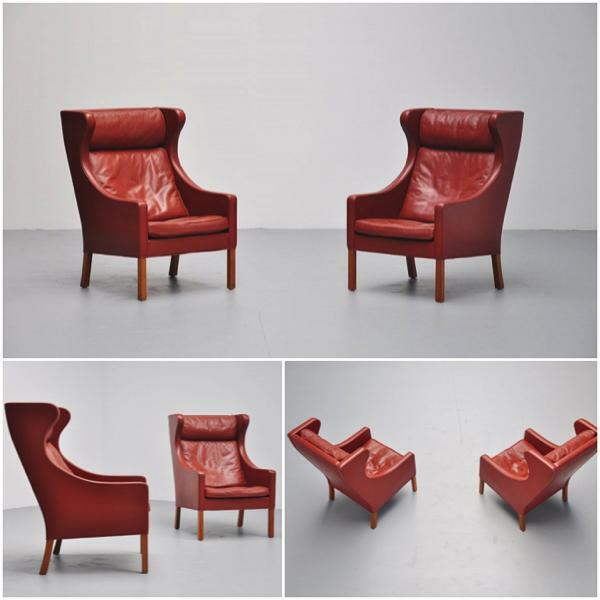 One of them was Borge Mogensen, best known for his revolutionary Danish furniture design. 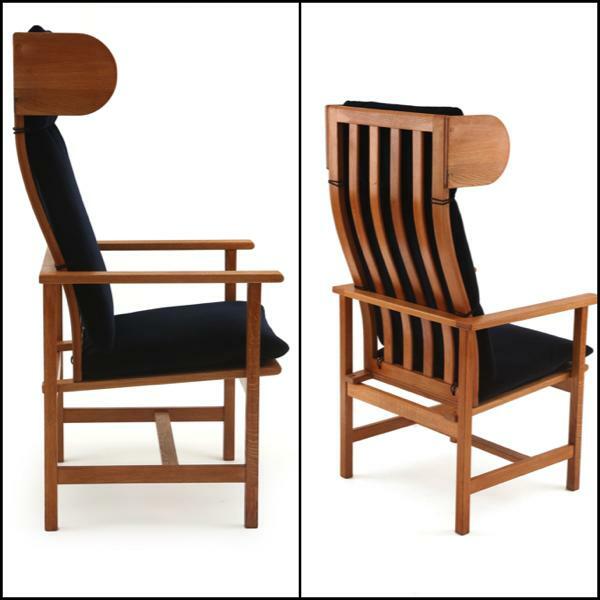 His mentor, Kaare Klint, guided Mogensen to study the proportions of the ideal type of traditional English chairs such as the Windsor chair and update the design into more modern contours. Most of Mogensen’s work is influenced by his mentor’s study into the systematic collection and correlation of measurements of the human body, the so called anthropometrics. Under the hip and trendy label names such as “Hansen’s Attic” and “Peter’s Bedroom”, Borge Mogensen designed furniture with the young people in mind. Being a relatively new concept, no one has ever done this before. 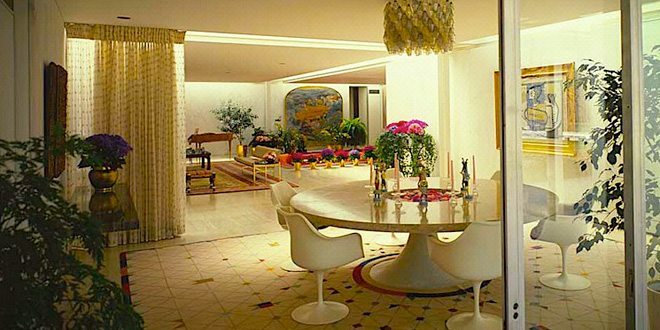 Furniture was early on designed for the well established citizens and never before was the furniture industry so bombarded with such modernistic and futuristic approach. 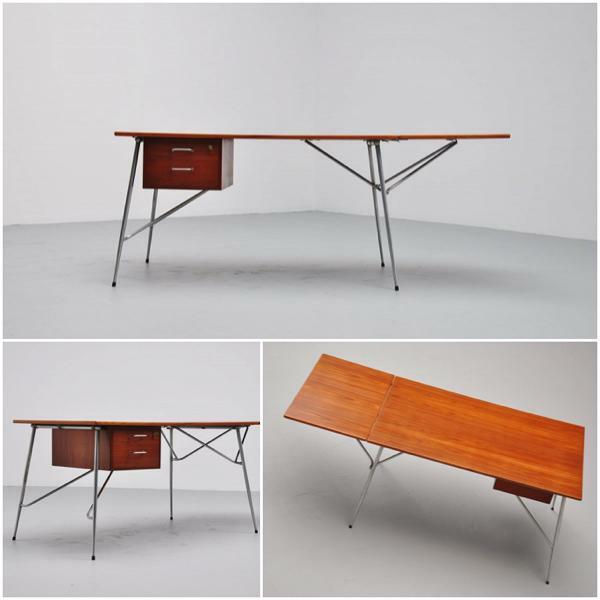 Mogensen was also influenced by the American Shaker furniture style with its alluring purity and integrity. 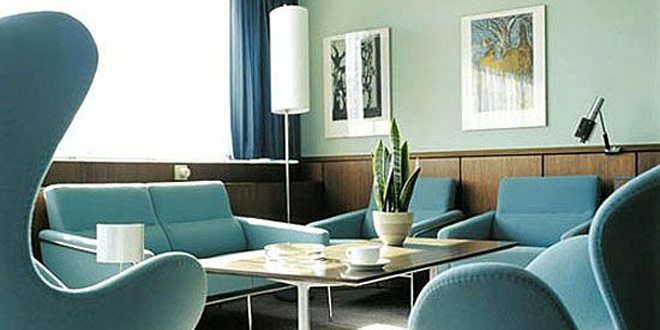 Following this concept he incorporated the famous standardized components and thus established himself as one of the first Danish furniture designers to speculate on mass production. 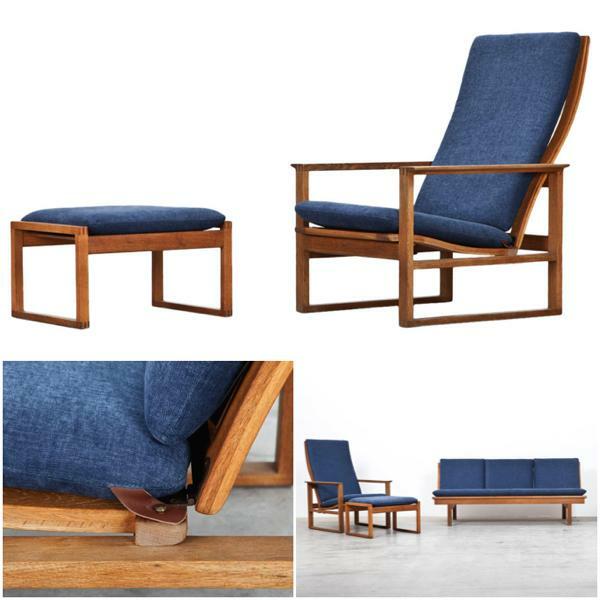 Soon after, Mogensen designed the Model no 1789 sofa also from his Shaker furniture inspiration. This piece forever put Mogensen’s name high on Danish furniture design rankings. 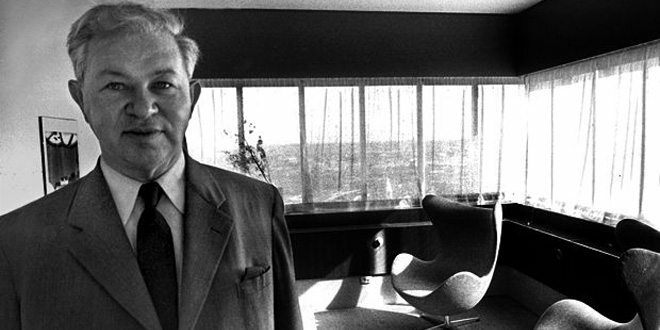 It is not surprising that Borge Mogensen did research in ergonomic furniture and cabinet making design. 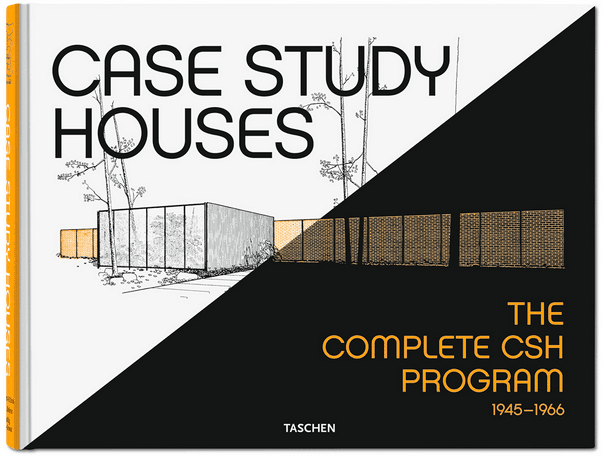 After he opened his own studio, he came up with the design of the Oresund (1957) and the Boligens Byggeskabe (1956) cabinet storage systems. Both systems have the anthropometrics principals incorporated which was a trademark he learned from his mentor Klint and used as basis for all designs he would later on produce. Another distinguished characteristic of Mogensen’s design was the use of blond beech wood and sturdy masculine outlines. 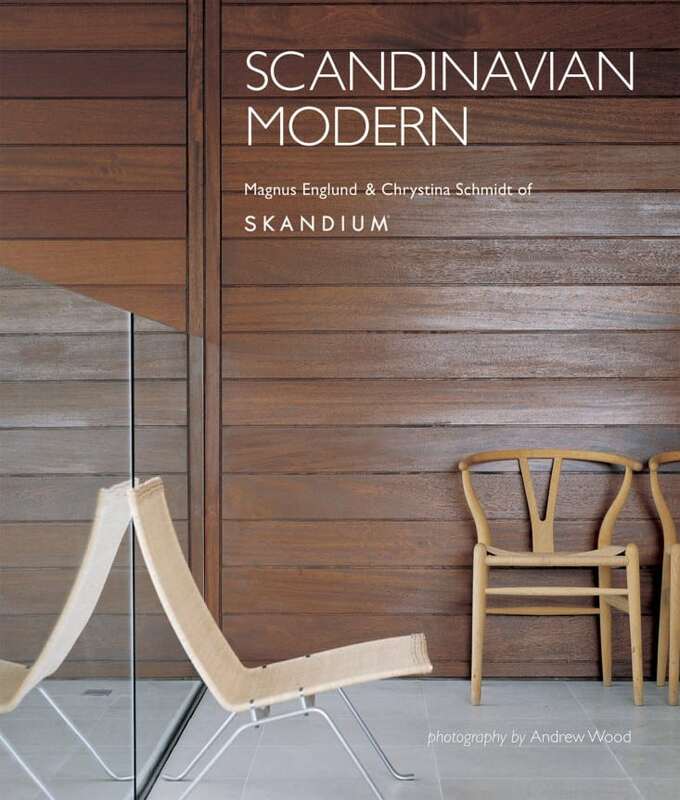 His re-interpretation of historical successful designs and the incorporation of the proportion to the human body, made Mogensen’s design highly acclaimed all over the world.